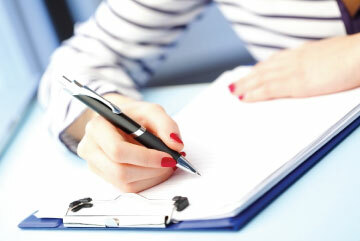 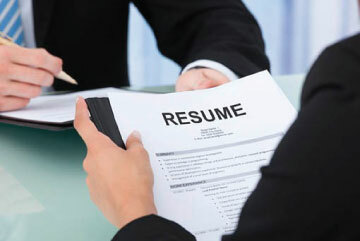 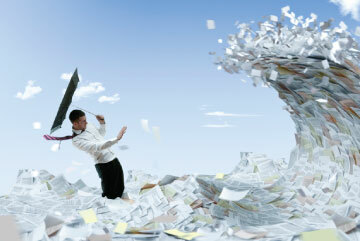 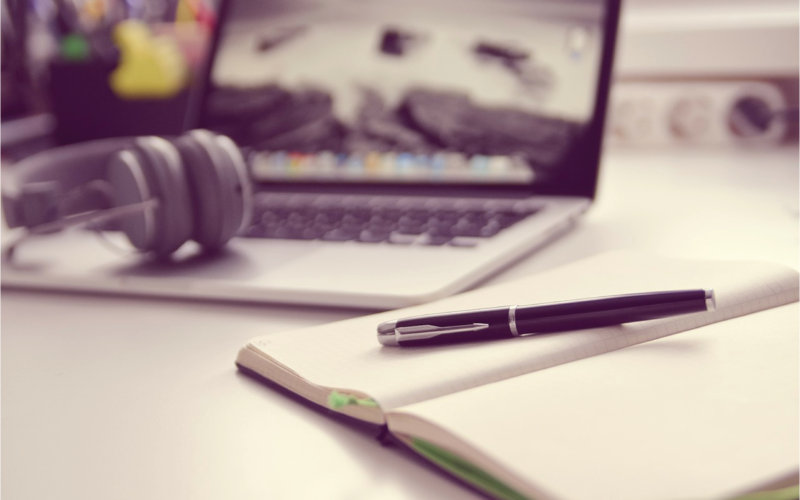 Data Entry Services are a way out. 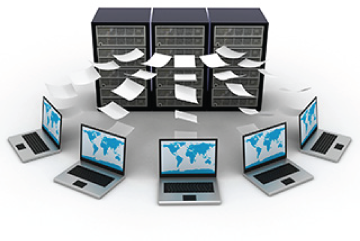 It is very vital for data to be managed effectively. 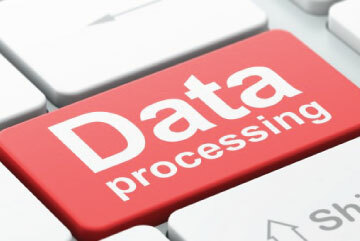 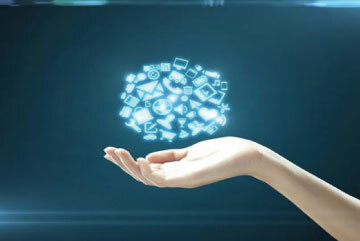 In modern day businesses data processing services is required to efficiently run business. 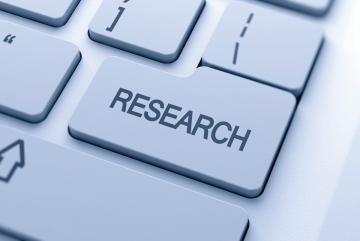 Web Research Services are a vital aspect today in the world of Internet. 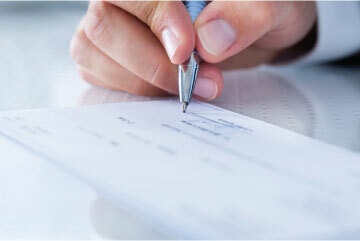 Forms & Check Processing Services to professionals and sit back and relax. 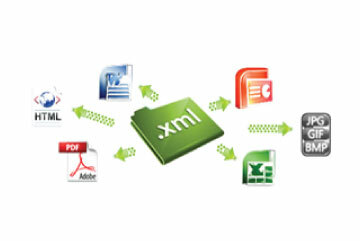 Document Conversion has a character for being high-priced and difficult to cost-justify. 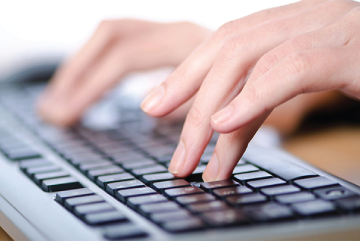 Outsourcing typing services to a professional firm would mean improving the efficiency of your company. 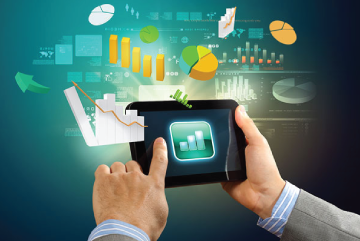 Surveys help you to target customers, make amendments to your product/service. 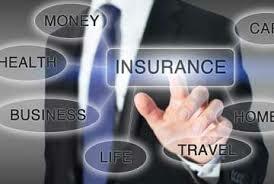 This Service can be beneficial to insurers, brokers, and MGAs. 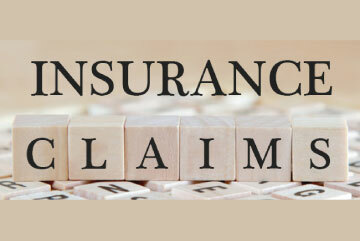 Outsourcing Insurance claims processing has become a viable option. 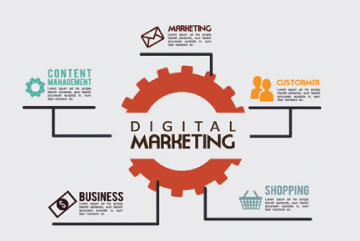 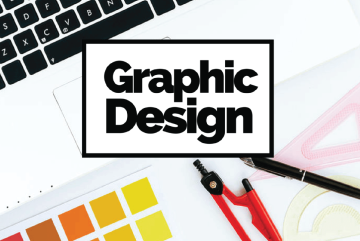 Visual impact of professional designing is vital to every marketing strategy of any business. 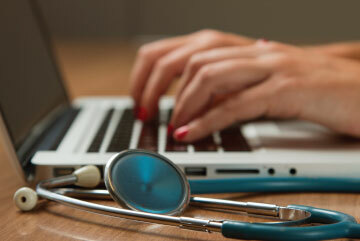 Medical & healthcare is a field where there can be no scope of any time lapse. 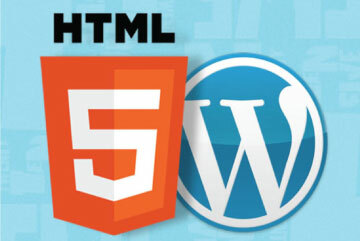 HTML File Conversion Services are essential in modern day of internet. 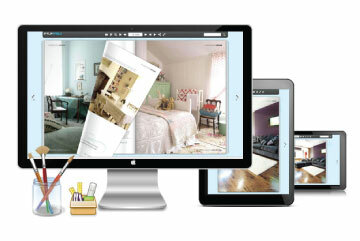 Image Editing Services are these days one of the highly outsourced tasks. 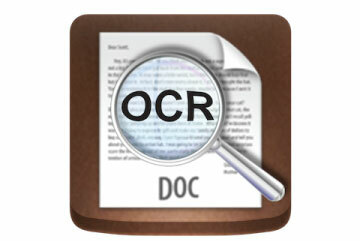 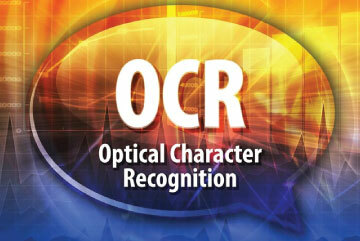 Optical Character Recognition is converting of paper document into digital format. 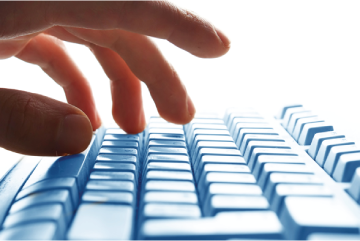 All information that customers could probably need is now available over the internet. 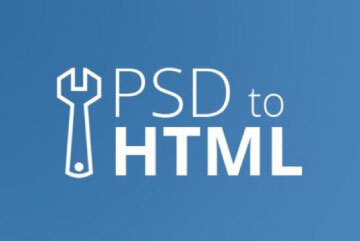 PSD is the default format that Photoshop uses for saving data.